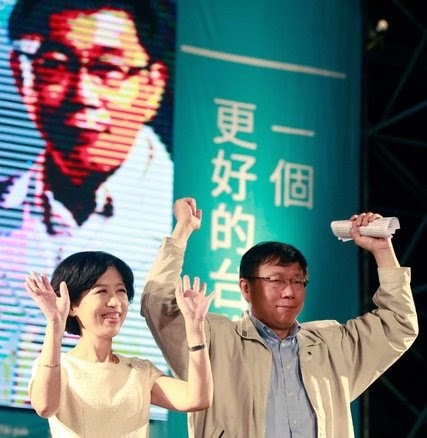 “A doctor running as an independent won the mayor’s race in Taipei, the capital, on Saturday, as Taiwan’s governing party suffered heavy losses in local elections. 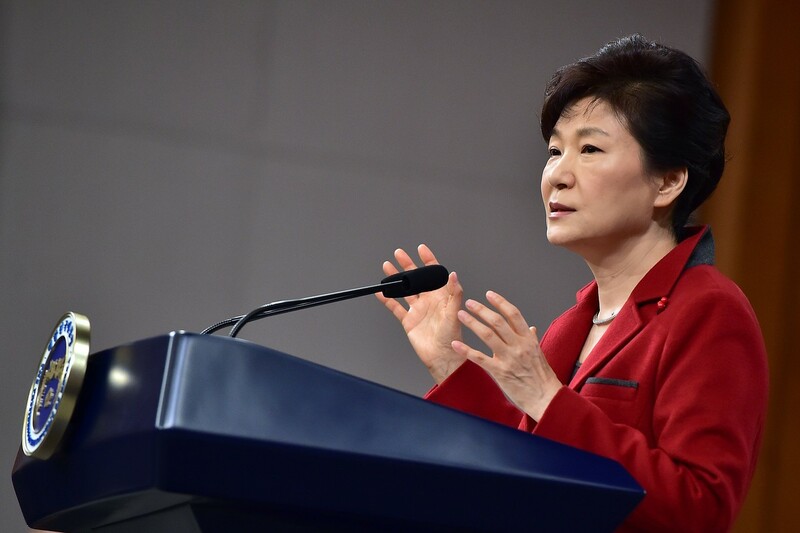 In response to the defeats dealt to the party, which favors closer ties with China, the prime minister resigned. The election results, including a victory by the opposition Democratic Progressive Party in the central city of Taichung, signal that Taiwan’s governing Chinese Nationalist Party, known as the Kuomintang or K.M.T., will be hard-pressed to retain the presidency in the 2016 election. The wide losses prompted Prime Minister Jiang Yi-huah, who leads the executive branch of government under Mr. Ma, to step down. He acknowledged that the results were a display of public dissatisfaction. Police officers threw a pro-democracy protester to the ground outside government headquarters in Hong Kong on Sunday. 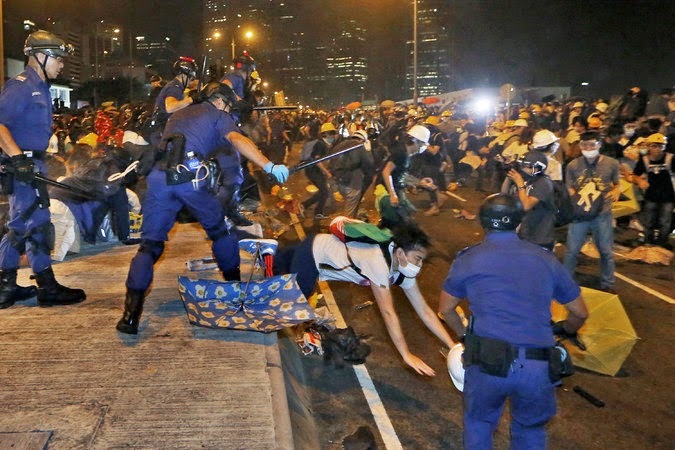 “Protesters and the police clashed in the political heart of Hong Kong on Sunday night, when thousands of pro-democracy demonstrators surged around the city leader’s office, seeking to blockade it and other government offices, and officers used pepper spray to repel them. The confrontation ended weeks of relative calm at the protesters’ main street camp. The most important endowment we humans are blessed with is our “Consciousness”.“Controlling Consciousness” is the key to health, wealth and most importantly, happiness and satisfaction. 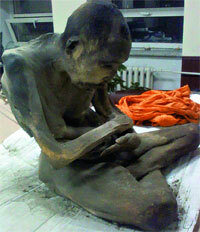 Christians in China have long suffered persecution. 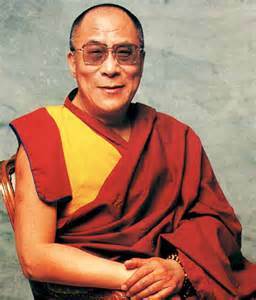 Under Mao Zedong, freedom of belief was enshrined in the new Communist constitution (largely to accommodate Muslims and Tibetan Buddhists in the west of the country). Yet perhaps as many as half a million Christians were harried to death, and tens of thousands more were sent to labour camps. In 2010 the Pew Research Center, an American polling organization, estimated there were 58m Protestants and 9m Catholics. Many experts, foreign and Chinese, now accept that there are probably more Christians than there are members of the 87m-strong Communist Party. 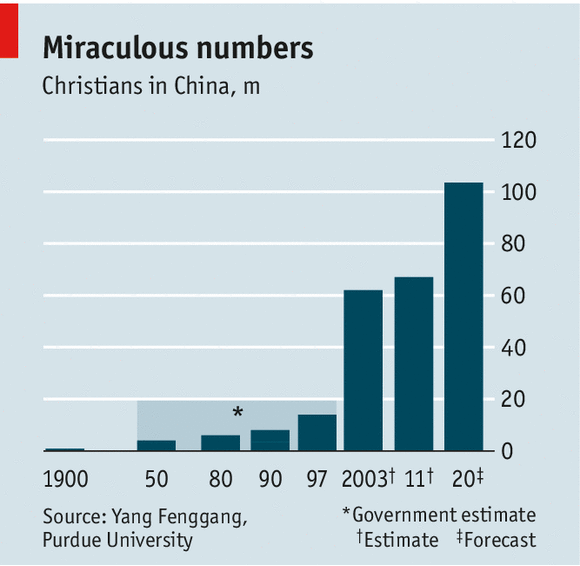 the Christian church in China has grown by an average of 10% a year since 1980.
many Chinese are attracted to Christianity because, now that belief in Marxism is declining, it offers a complete moral system with a transcendental source. People find such certainties appealing, she adds, in an age of convulsive change. Some Chinese also discern in Christianity the roots of Western strength. They see it as the force behind the development of social justice, civil society and rule of law, all things they hope to see in China. There is even talk that the party, the world’s largest explicitly atheist organization, might follow its sister parties in Vietnam and Cuba and allow members to embrace a dogma other than—even higher than—that of Marx. 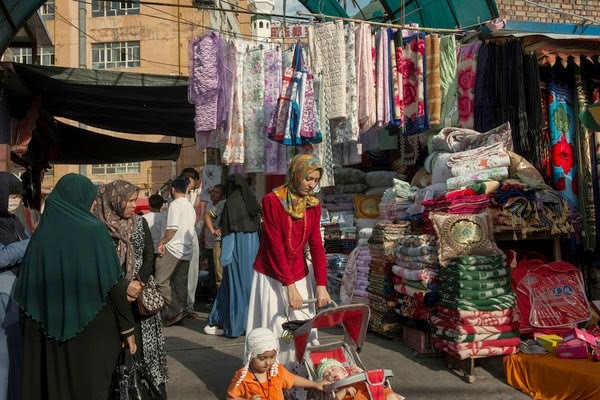 A Uighur woman at a market last summer in Urumqi, the capital of the restive Xinjiang region. The Chinese government has chartered trains to resettle Uighurs.